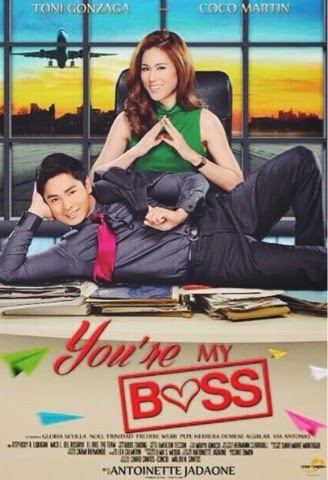 For the first time Coco Martin and Toni Gonzaga team up in the upcoming Star Cinema Movie. This is "You're My Boss." In the movie, Coco plays the bodyguard and driver of Toni. Toni posted the official movie poster of their movie in her instagram account. Above is the said movie poster.